I enjoyed yesterday’s discussion – If You Could Only Read One Book on Emergent – so much, I thought I would try again. This time I am just curious to hear what you would recommend in a different area. So, if you could have someone read only one book on Methodism what would it be? There are a lot of different directions that you could go with this. Would it be a history of Methodism? A book on Methodist theology? A book on renewing Methodism? I am curious how you would choose from all of this, what would be the one book, and why. John Wesley’s Sermons: An Anthology, edited by Albert C. Outler and Richard P. Heitzenrater. I would recommend this because I believe this is the best one volume book that would give someone a solid grasp of Methodist theology as well as insight into the passion and zeal that Wesley and the early Methodists had for becoming deeply committed Christians who relied upon God’s grace to enable them to have a relationship with God and to grow in it. My one hesitation is that it is not the most readable book, as it is Wesley’s own sermons in that good olde English. But I am going with this book, because my premise is that I am recommending a book that the person I recommend it to will read. it may seem simple & i am still not done with it, but reading “wesley and the people called methodists” has made for a number of changes in our youth ministry. we have done a lot of ‘reclaiming’ of our early practices as a movement. plus, youth buy in when they know parts to the history of what they are a part of. The book I recommend to laity that is the best, most accessible, introduction to Methodist/Wesleyan theology and practice is Recapturing the Wesleys’ Vision: An Introduction to the Faith of John and Charles Wesley by Paul W. Chilcote. One benefit of this little book is that the author writes about John and Charles. Too often books on Methodism neglect Charles and his contribution to the movement. 1. 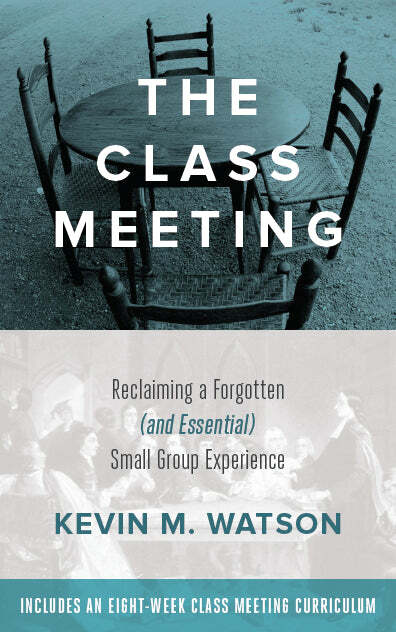 A Model for Making Disciples, the Methodist Class-Meeting by Henderson. This is a great book for history, theology, and method. It is very well documented, but is an easy read. 2. As if the Heart Mattered by Gregory Clapper for the religion of the heart. 3. Father Reeves, A Methodist Class-Leader by Edward Courderoy (avalible electronic through holiness library) for lay responsibilities. Gavin – I love hearing about the connection b/t Wesley and the People Called Methodists and your youth group. That is awesome! Steve – I appreciate the reminder to remember the importance of Charles Wesley. I am guilty of overlooking his impact sometimes, because the hymns don’t speak to me as deeply as the sermons do. 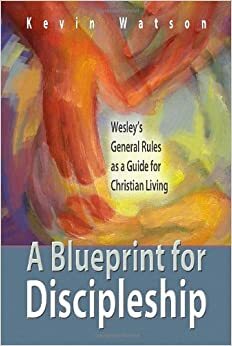 I am going to look over Recapturing the Wesley’s Vision, in light of your comments, as a good book to recommend to laity. Thanks for your contribution. Bart – I found Henderson to be helpful too. I am surprised that it doesn’t seem to be a more widely circulated book. At least I don’t hear people refer to it all that often. The Father Reeves book sounds very interesting, do you have a url that would direct me to the electronic copy? If you watch amazon close sometimes you can find a used copy for around $20. It was published in 195? I realize the original post is over a year and a half old, but I wanted to recommend a great little book, _Rediscovering John Wesley_. This book really does an excellent job explaining JW and the movements that followed him. I have read many books on Wesley and writings by Wesley, and have found none better as far as an introduction to Wesley’s life, work, and the movement he helped spark.